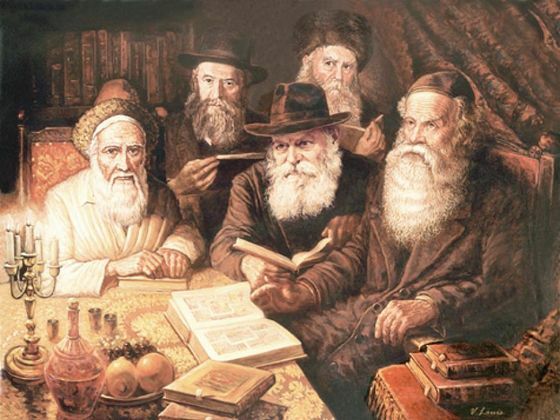 Chassidus in general, and Chabad Chassidus in particular, is an all-embracing world outlook and way of life which sees the Jew's central purpose as the unifying link between the Creator and Creation. The Jew is a creature of "heaven" and of "earth,"of a heavenly Divine soul, which is truly a part of G-dliness, clothed in an earthly vessel constituted of a physical body and animal soul, whose purpose is to realize the transcendency and unity of his nature, and of the world in which he lives, within the absolute Unity of G-d. The realization of this purpose entails a two-way correlation: one in the direction from above downward to earth; the other, from the earth upward. In fulfillment of the first, man draws holiness from the Divinely-given Torah and commandments, to permeate there with every phase of his daily life and his environment - his "share" in this world; in fulfillment of the second, man draws upon all the resources at his disposal, both created and man-made, as vehicles for his personal ascendancy and, with him, that of the surrounding world.